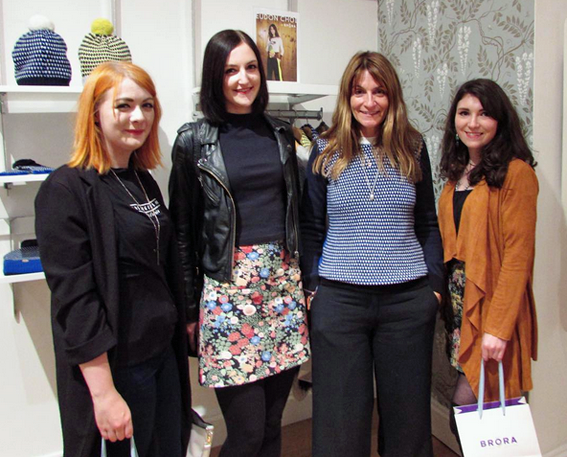 Myself and other edinburgh bloggers were invited to a beautiful event at Brora, the luxury cashmere store on Fredrick Street. I had walked passed the store a couple of times but admitidly never went in. This was a great opportunity to see the the lovely store. 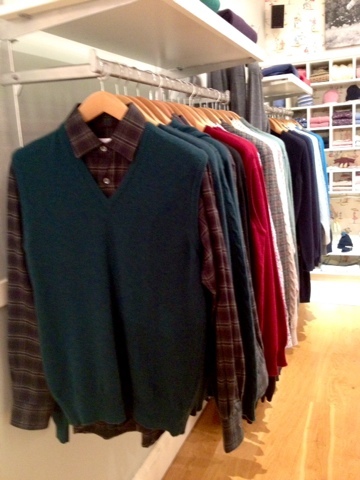 It has released its latest winter collecion and the windows have such a wintery feel to them with the thick jumpers. 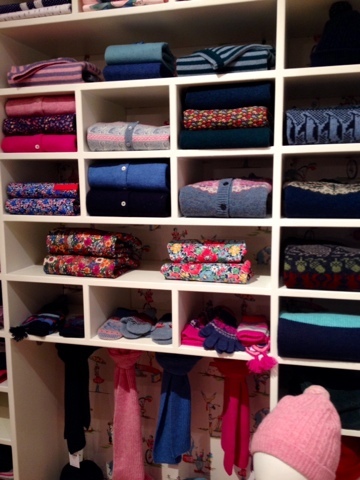 Brora is a cashmere knitwear brand founded by the ambition Victoria Staple. The garnments are manufactured in a 200 year old mill in the town of Brora, up in the Highlands and have become renowned for their quality craftsmenship. Each fibre is carefully picked so only the best in used. 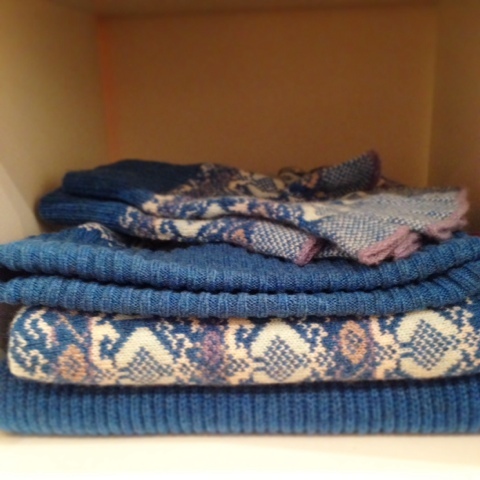 Brora is only one of few knitwear brands where the garnments are handmade in scotland. Now for me, that's impressive. Victoria said how she was dissapointed in the "fast fashion" industry where the passion for well made garnments seem to have disappeared. It was her passion for the yarn and what could be made for it that inspired her create the brand that is today. With the increase of popularity in the clothes, Victoria was asked to add more than just jumpers and cardigans to her range. Now they work with the finest silk to tweed and have created skirts, dresses and accessories. Brora also work with Libery London which was a great twist as their shirts looked fabulous with a wool skirt. 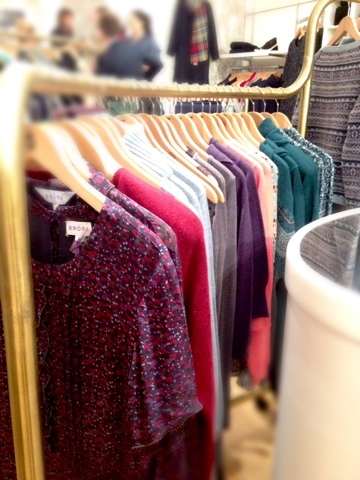 I had my eye on a fairilse cardigan that I think I will go back for once the temperature drops. Friable is key in winter! 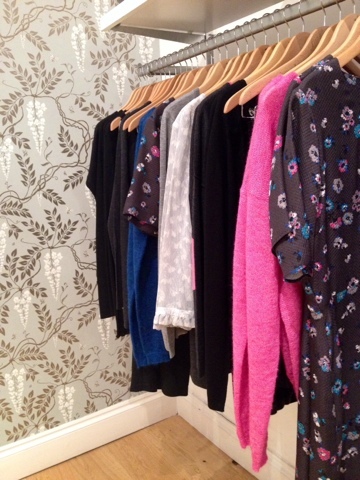 There is definitely something for everyone at Brora with the range of designs and the clothes are, oh so easy to style. Victoria was wearing a jumper from her latest collection with black culottes and trainers. 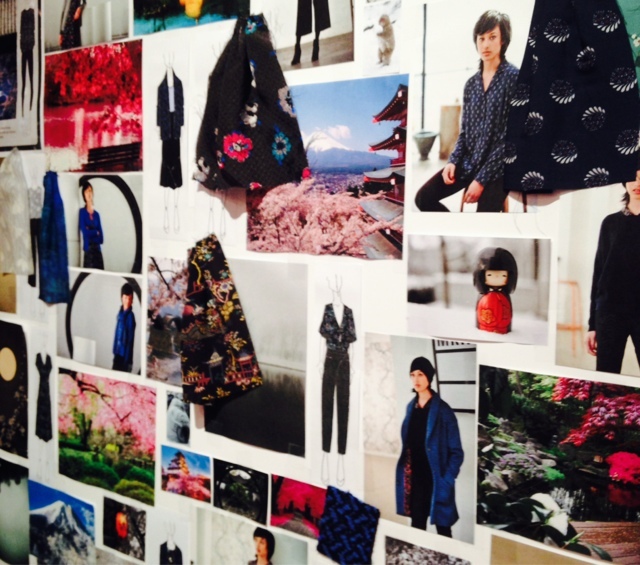 Brora have collaborated with designers such as Louise Grey and Michael Van Der Ham. For me, it was the overwhelming passion and drive that Victoria had as she told us her story of her store. She began working in the mill herself and then decided to take it over to create the store and clothes that there is today. She remenised over the memory of taking parcels to the post office and her office was her home with two phones. Things have moved on since then as she as just opened a store in New York, America. Victoria is very hands on with her business as she continues to visit her stores and the mills as well as have a family. She admits that it can be stressful and hectic at times but it is definitely a "labour a love". So go and check out the beautiful Brora and get ready for the winter.